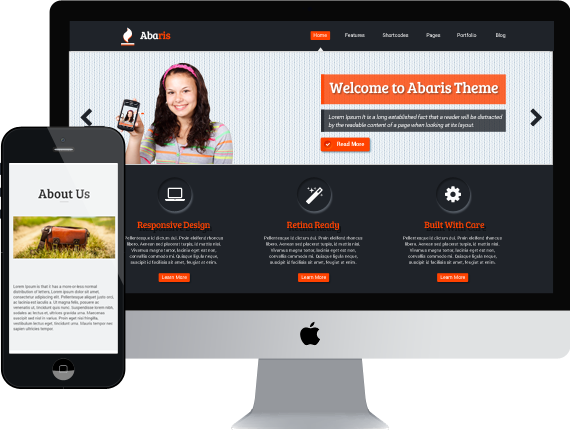 Abaris is a Business Responsive WordPress Theme for freelancers, agencies and corporations that want to grow their businesses. Abaris is a stunning WordPress business themes are custom-built to provide all the features that you need in promoting and running your business online. It is built with includes lots of awesome features. It includes Premium page builder, Flex Slider, which make it truly powerful and customizable. There are no limits to what can be achieved.